It’s no secret, I love brunch. I love brunch alone, with family, friends, lovers — and hey, I’ll even have brunch with enemies. Lucky for me, no other city does brunch quite so well as New York. There’s something about sleeping in late, crawling from your bed and into a bustling but unhurried restaurant and taking your first sip of a really satisfying bloody mary. 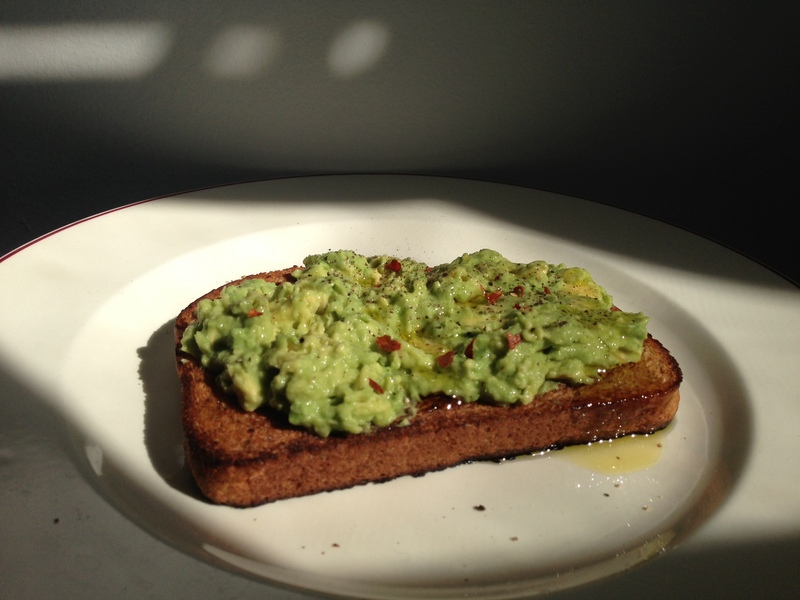 One of my favorite things to eat for brunch is a slice of avocado toast. It’s simple, easy, and when done correctly, it’s perfection. I stumbled upon this creation at one of my favorite neighborhood restaurants in Greenwich Village. Little did I know, the avocado toast trend was going viral and I soon started to see it everywhere, including in the Fieldhouse Kitchen. 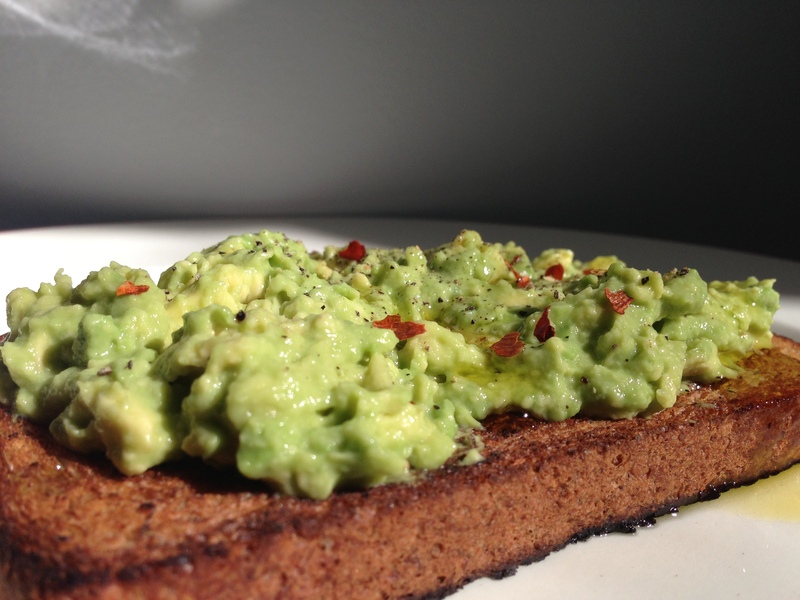 So move over bagel and cream cheese, avocado toast is king. Now let’s assemble. Toast your bread. If you’re like me and don’t have a toaster, don’t let that stop you. Learn how to make toast without a toaster. 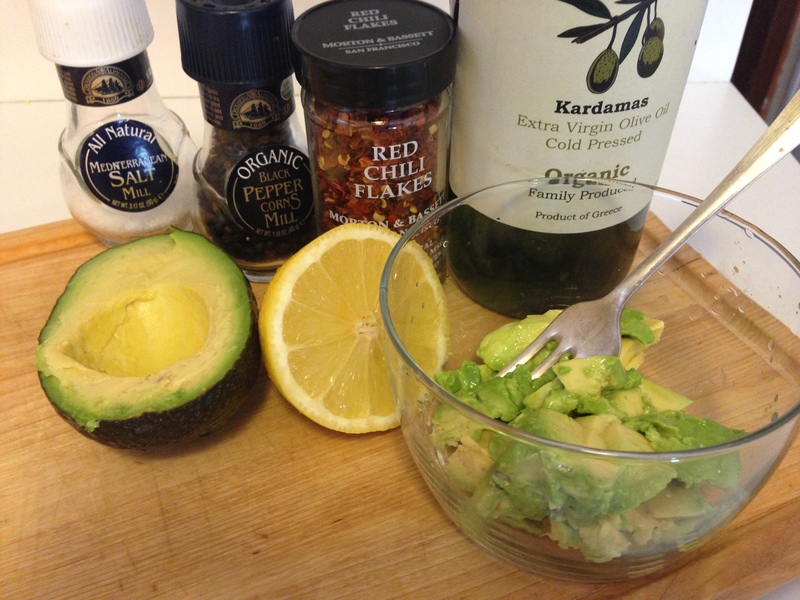 Mash half the avocado in a small bowl with the lemon juice. Add salt and pepper to taste. 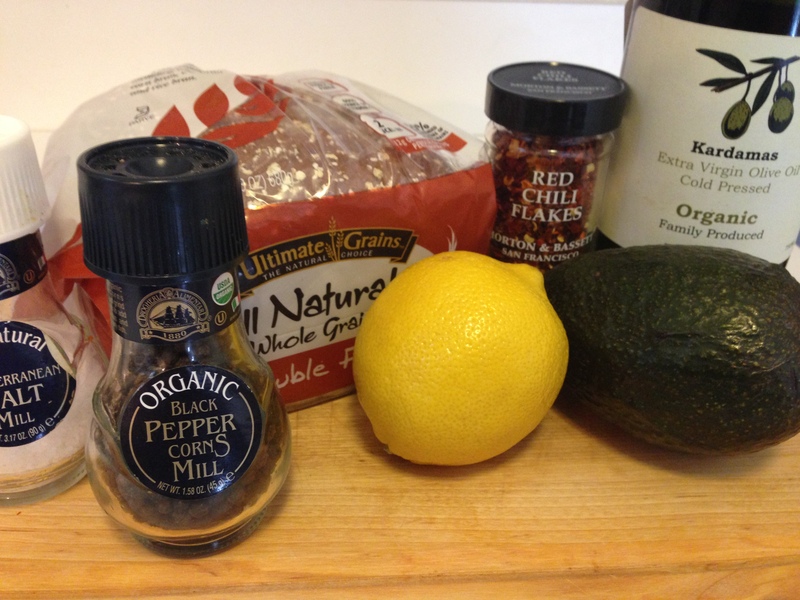 Spread the mixture on your toast and drizzle with olive oil. Add a pinch of red pepper flakes. Pair with eggs (a poached egg on top is my favorite addition) and don’t forget the bloody mary. Fieldhouse Fun Fact: My favorite Sunday brunch spot in New York City? Jacob’s Pickles!